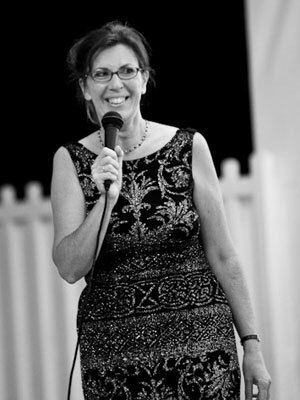 Kim Colvill is a musicologist, pianist and presenter and has been working in the music profession for over twenty five years. During her early career she worked in the fields of market research and training, lecturing on Business Management Skills and specialising in Presentation Skills. Since then she has worked with her husband, Robin Colvill, an internationally renowned concert pianist, when she uses her own considerable expertise in presentation skills to narrate the storylines she has written to complement the music. Together they have given over 1,000 concerts in the UK alone and their unique presentation of classical music has taken them on concert tours to Europe, America, Brazil, Cuba, India, Australia and the Far East. John Morgan is one of Britain’s finest and most exciting baritones. Renowned for his ‘big, strong, dark-timbred voice’, he performs regularly at the Royal Opera House, Covent Garden and has also been engaged as a Principal Artist with English National Opera, Welsh National Opera and many other opera houses around the world. 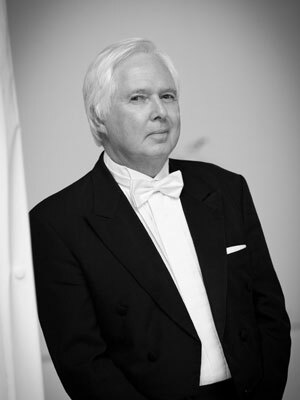 John also has performed an impressive range of concerts, both in the U.K. and abroad, including oratorio, concerts with orchestra, solo and chamber recitals with piano, harp and strings. John’s international career began after his success as a European Finalist in the Luciano Pavarotti Voice Competition in Modena and in the International Verdi Competition in Busetto. 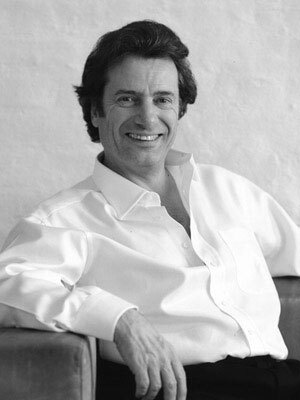 Robin Colvill is one of the busiest and most versatile pianists performing in Britain today. His musical activities are diverse, encompassing solo, duo and chamber concerts: he also gives masterclasses and has appeared on British, German, Austrian and Spanish TV and radio. Colvill has worked in the UK and abroad with eminent musicians such as Jacqueline du Pre, Nigel Kennedy, Pinchas Zuckerman and Lynn Harrell. He had a long-term partnership with the celebrated French violinist, Isabelle Flory and today works with the British singers, Susan Legg, Kim Brown and John Morgan. He has also given numerous concerts with the Paris Arpeggione Quartet, the Salzburg String Sextet, and the Salzburg Residenz Solisten. Luke Colvill has two roles within Maestro Music Management: that of Concert Administrator for the mainstream classical concerts and specialist music events - and he is the Organiser of Incidental Music and Dance for pre-concert warm-ups and corporate hospitality. Luke is also the Financial Administrator for Maestro MM, with responsibility for sponsorship income, performers’ fees, venue hire and ticket sales. He works out of the U.K. and Lanzarote in the Canary Islands. 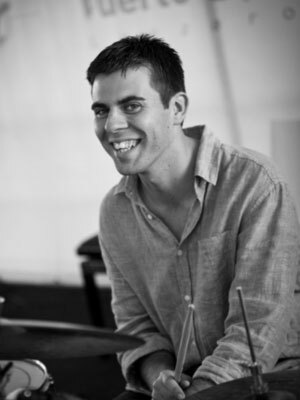 Luke has studied at the world-renowned Drum Tech College in London and is now a professional Drummer and Teacher of the Drums, specialising in contemporary funk, jazz and soul. He takes bookings for performance and teaches Drum Grades 1-5 Royal Associated Board. © 2017 Maestro Music Management. Design by Symian Creative.